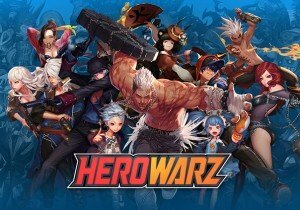 HeroWarz teases new missions and serious character balance changes in this patch overview video. We speak with Todd Harris of Hi Rez Studios about the Paladins Global Series announcement. Mikedot masters the art of PEW PEW in this quick preview for the new ranged DPS class in TERA: Rising. The indie multiplayer sensation Move or Die will be coming to consoles in 2017.